The iPhone is equipped with a powerful camera that can take wonderful photos and videos. Although it might not be as great looking as those captured using professional cameras, still the handiness of iPhone makes it a go-to device for recording special moments in our life. However, you may delete videos stored on your iPhone for several reasons. 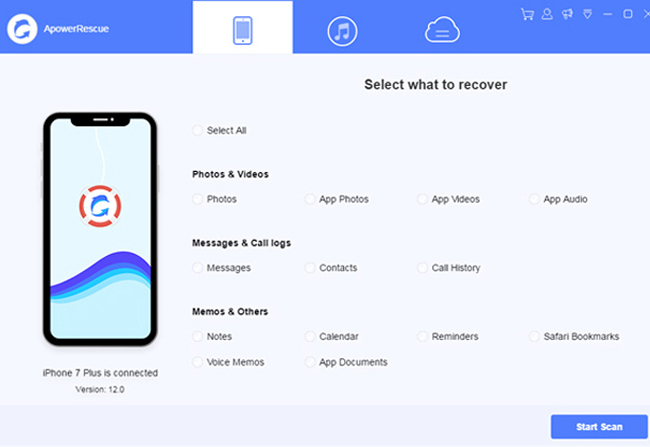 Whether the deletion of video is due to human error, failed OS upgrade, device crash, damaged iPhone, accidental file deletion, or phone reformat, these two applications will help you to recover deleted videos from iPhone without a hitch. If you want to recover deleted iPhone videos, contacts, messages, notes, call logs and more on your iOS device, ApowerRescue would never fail you. It has one of the highest recovery rates in the industry and the application itself is compatible with the latest as well as previous models of iPhone and iPad. This application can recover up to 18 file types and it features 3 recovery methods. Additionally, it has a selective recovery function which allows users to choose the exact data to restore. The one click preview is likewise useful as it provides exact information about the file. 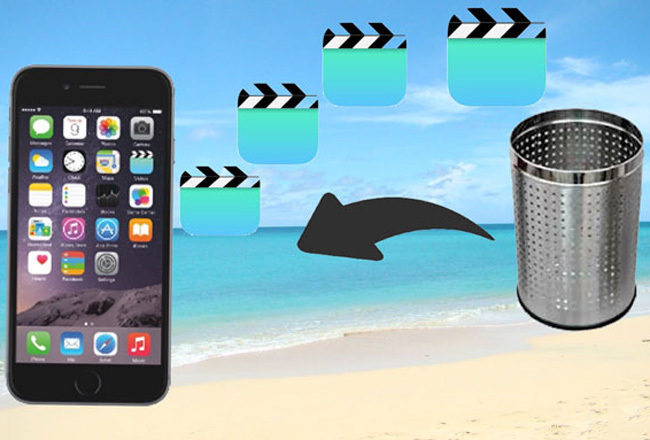 It is 100% safe and easy using the iOS Data Recovery to retrieve deleted videos from iPhone, check out this guide below. Download and install this app on your PC. Launch the application and connect your iPhone to PC using a USB cable. Wait until the application automatically detects your device. Click the “Start Scan” button down below. The whole scanning process might take a while. But when you opt to complete the scanning process, it is advised to filter out the results by turning on the option “Only show the deleted”. To further narrow down the results, click “App Videos” on the left pane. When you find the data, just mark the box with a check mark and click “Recover to computer” button to finally recover deleted iPhone videos. The file will be then saved on your PC. 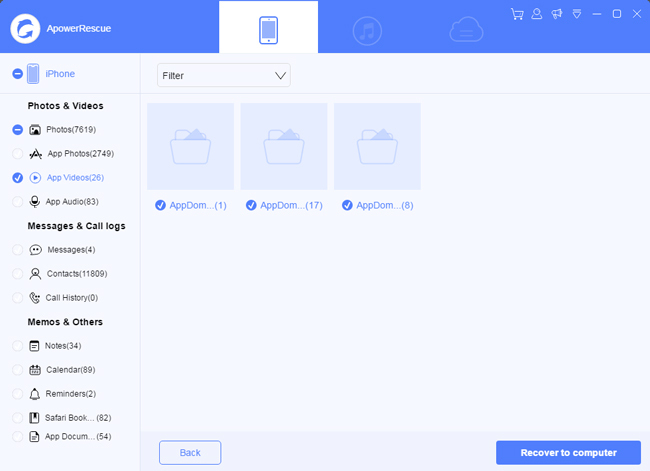 Another tool that can recover deleted videos from iPhone is the EaseUS MobiSaver. 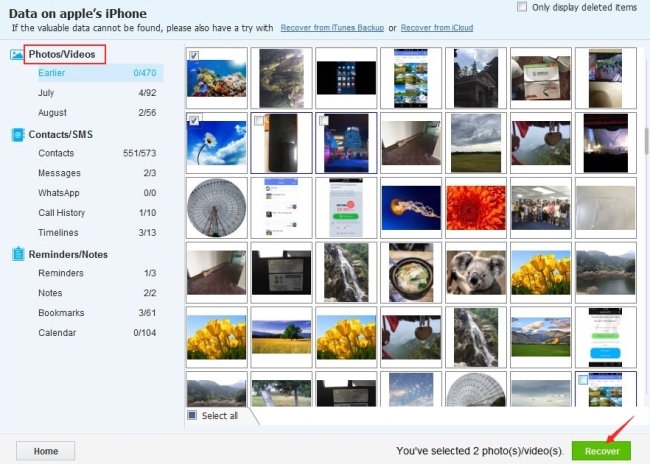 This software can scan lost data on your phone via device mode, iTunes or iCloud backup. There’s also a preview function available for more precise data retrieval. The EaseUS MobiSaver can recover up to 12 types of data from iPhone, iPad or iPod Touch. What makes this app unique though is that it supports a wide variety of iOS gadgets including the first generation iPad and iPad mini. Download and install EaseUS MobiSaver on your computer. Open the app and connect your iPhone to PC using USB cable. From the list of available recovery modes, choose “Recover from iOS device” and click “Scan”. Wait until the scanning process completes. An option to terminate the process is available by clicking the “Stop” button. The scan result contains all recoverable files from your gadget. To narrow down the results, click “Photos/Videos” on the left pane and search through the entire page. To retrieve deleted videos from iPhone, just mark each video with check and click the “Recover” button to save the files on your computer. 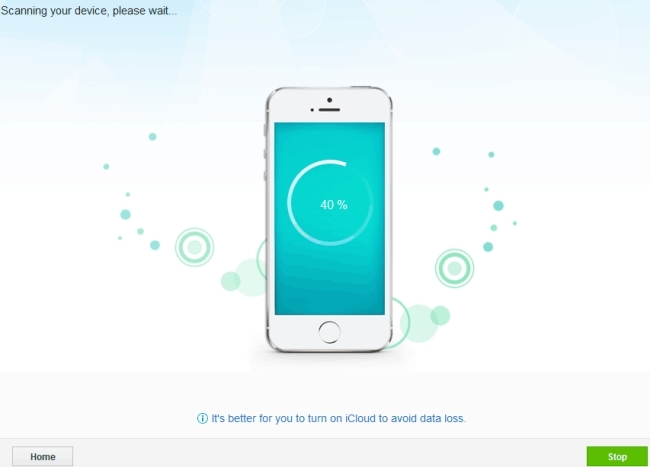 Both EaseUS MobiSaver and ApowerRescue are effective on restoring lost data on iPhone. But ApowerRescue works more efficiently on how to recover deleted videos from iPhone. The scanning alone lets you preview files so that you can quickly see if the video has already been detected or not. Also, with this software you are able to choose exact videos from the list of available file types instead of scrolling both photos and videos, the option is now limited only to videos. And these features allow you to save a whole lot of time and efforts looking for the files you really wanted to recover. How to Retrieve Deleted Notes on iPad?